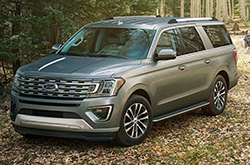 Find out what cabin, safety and performance features you can expect to find in Ford models like the Edge, Flex, Fusion, F-150 and Mustang, then see how they measure up when compared to vehicles from rival auto manufacturers. 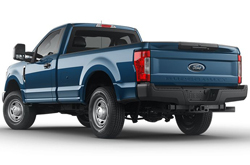 Underneath each image there are two links labeled research and compare. 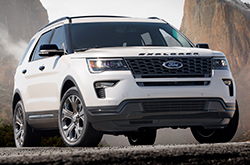 Use the former to see a full review for any model and the latter to find Ford VS Chevy, Honda, Mazda, Kia, Toyota, Volkswagen and Nissan comparisons, in addition to a long list of others. 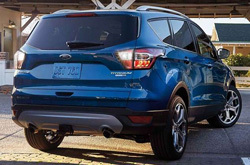 Both cover a broad range of subjects including fuel economy (MPG), cargo and seating space, performance, safety scores, reliability ratings and several other topics. 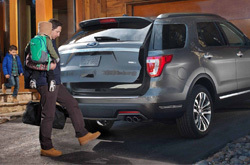 Ford offers one of the most extensive vehicle lineups in the industry, with several models and trim levels to choose from, as well as numerous options that enable shoppers to personalize any vehicle to better suit their needs. 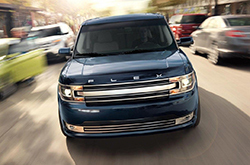 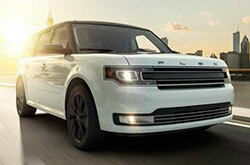 From the iconic Mustang to the hardworking Transit and uniquely styled Flex, Mall of Georgia Ford offers a variety of vehicles that are designed to fulfill the diverse needs of its customers. 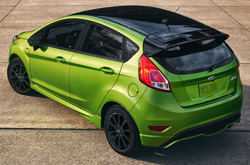 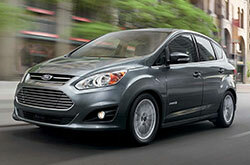 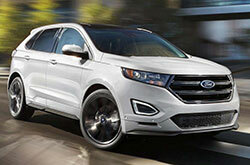 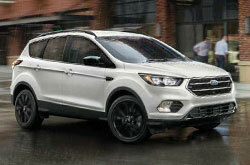 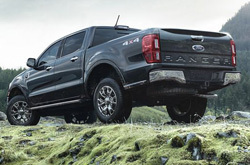 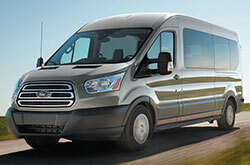 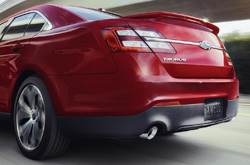 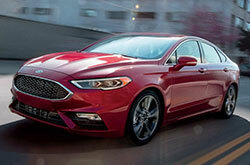 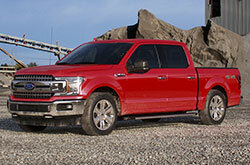 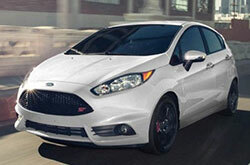 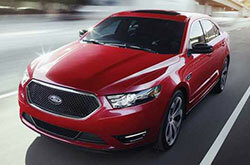 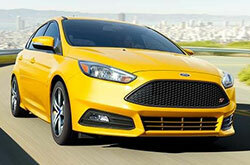 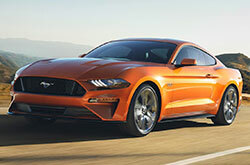 The Ford reviews and comparisons above will give you the insight you need to make an informed vehicle purchase. 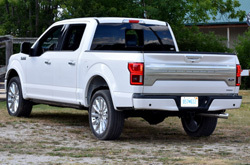 Use them to find out what makes each of our cars, utility vehicles and pickup trucks special, and be sure to jot down some notes as you browse the site. 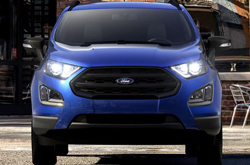 In each review you'll find information about powertrains, safety features, available colors and body styles, cargo space, passenger capacity, MPG, pricing and a whole lot more. 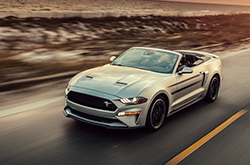 Click compare and you'll be routed to galleries with Ford VS Chrysler, Lexus, Infiniti, Dodge, Subaru, Toyota and BMW comparisons, among others, for every model above. 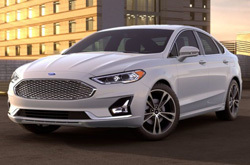 After taking some time to look through our library of Ford reviews and comparisons, contact Mall of Georgia Ford to schedule a test drive. 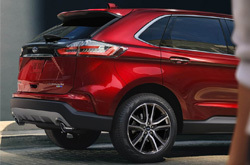 When you visit, you'll have a chance to check out all of the features you've read about in person. 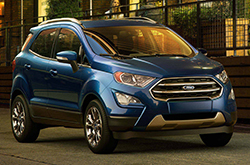 Also make sure to ask your sales associate about current Ford financing and lease incentives that may be available to you.